Land for sale in Washington. 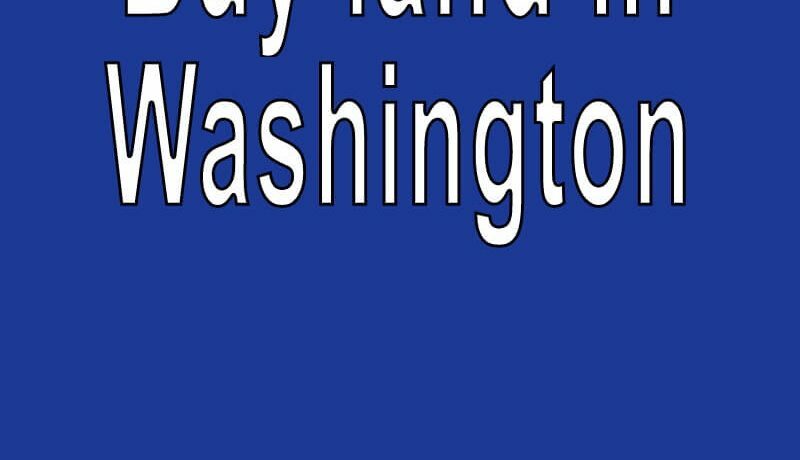 Search real estate land for sale in Washington. 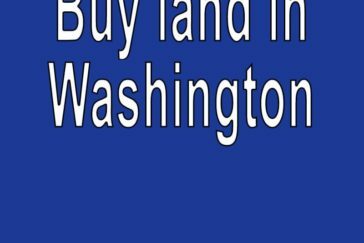 Buy cheap land for sale in Washington. 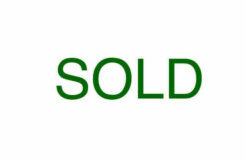 Cheap land for sale in WA. 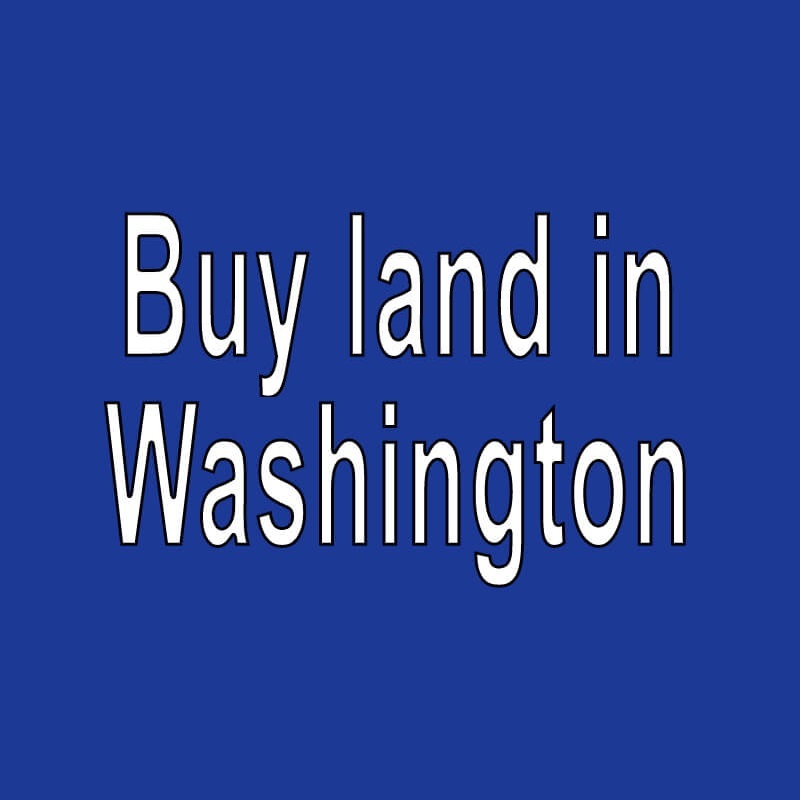 Buy WA land.